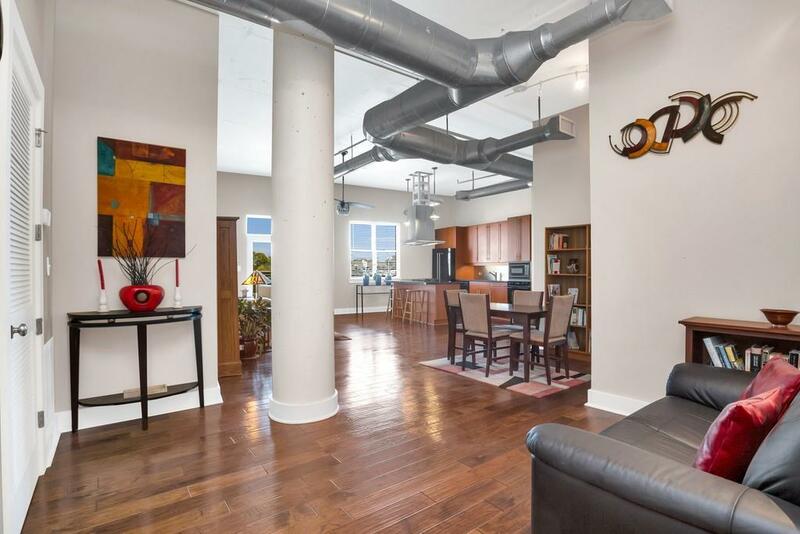 RARE 2BR Penthouse in one of Midtowns most desirable boutique loft buildings. 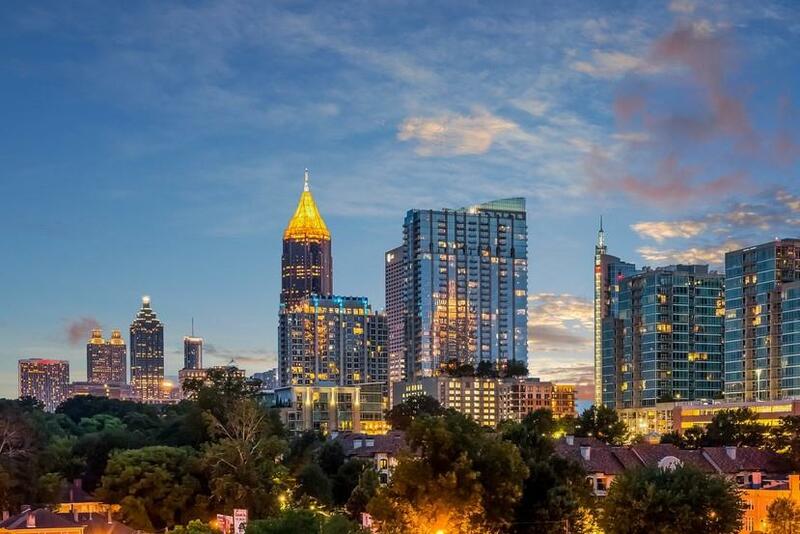 Amazing location just steps from Piedmont Park with all the heart of Midtown offers. 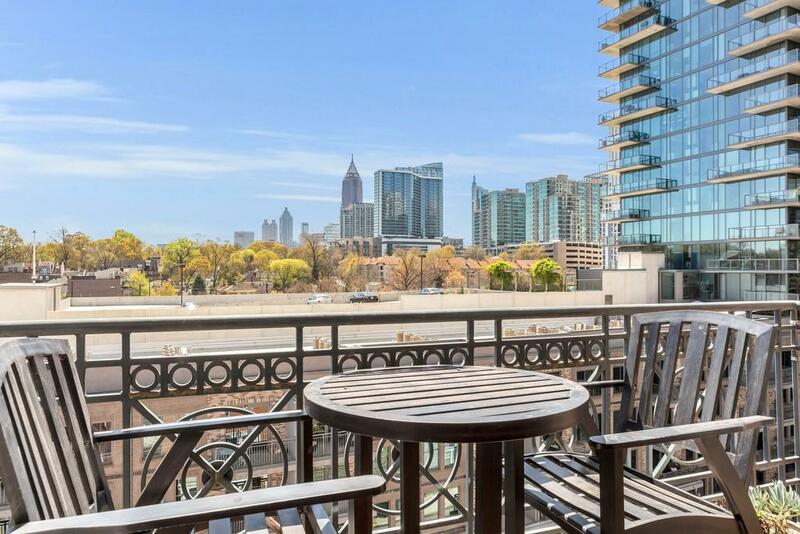 Huge open 2Br/2Ba corner loft w/2 balconies overlooking park and skyline. Must see views! 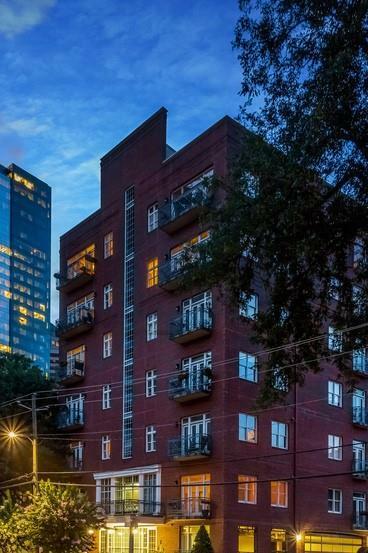 Hardwood floors, 11+ concrete ceilings & exposed ductwork thru-out. Tons of light/windows. Chefs kitchen w/granite counters and island w/gas range! Large Owners Suite w/French doors onto balcony. Laundry room. Double vanity and whirlpool tub. Murphy bed + built-ins in guest room. 2 parking spaces. MUST-SEE!